MAYNOOTH – A decision to move the Hastings Highlands Fire Department headquarters from Maynooth to Birds Creek left council divided at the April 3 regular meeting. There, a motion was on the floor to move the fire department administration to the Birds Creek Community Centre. The motion proposed that the $8,500 relocation costs would be paid for by the fire department’s operations budget. The motion comes directly from the recommendations of the municipality’s fire chief, Danny Koroscil. Currently, the fire department administration is housed in the Maynooth municipal building, in what should be the committee room. The room is too small for the fire department administration to function properly, the fire chief said. There is also no place to meet and deal with confidential issues. 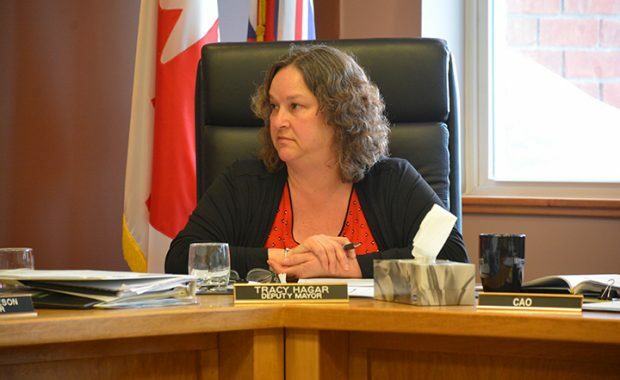 Koroscil suggested that the Birds Creek Community Centre could not only be used for administration, but for emergency pursposed and also a training area. 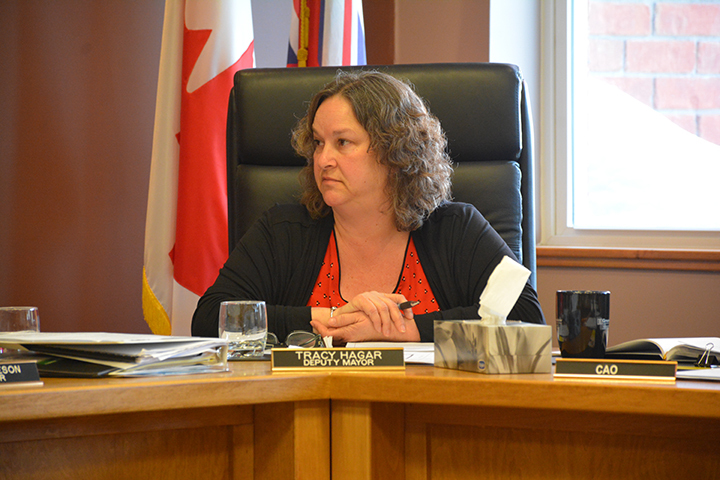 Councillor Dorothy Gerrow said she was not in favour of the move. “Personally, I feel that all administration should be under one roof,” she said.